Have you ever experienced a Canada fly-in fishing vacation? If not, this is the perfect time to do it. Our motto is - A once in a lifetime experience that you'll come back to every year! With our lakes within the designated Trophy Waters of Ontario the fishing does not get any better. So if you are looking for walleye and lots of them or monster northern pike or lake trout or even smallmouth bass fishing you have come to the right place. Since 1962 we have been flying in our guests to lakes loaded with fish and cabins that are great to relax in after a fantastic day of fishing. 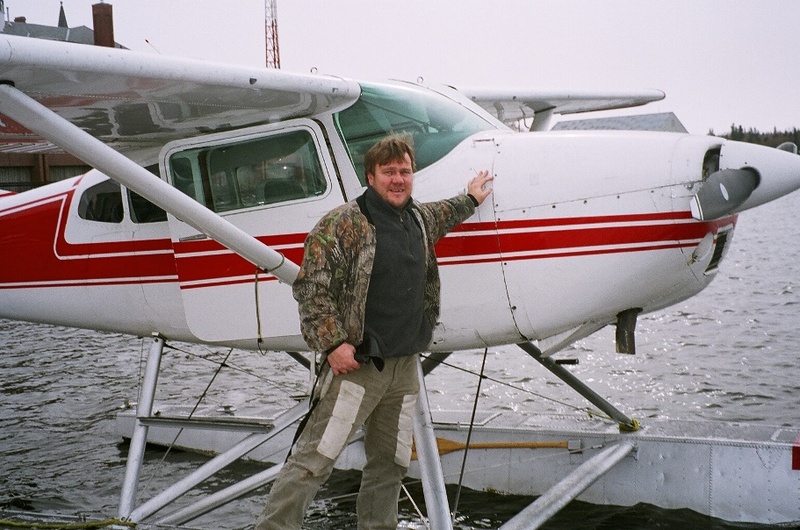 With our float plane service we will take you from our dock in Kenora and drop you off at what we are confident will be the most pristine lake you will have ever seen. Kenora Air is the the air charter service that we are affiliated with, their pilots are professional, courteous and knowledgeable. Whether your trip is with family or friends we are confident that we have the best fly in fishing Canada offers. 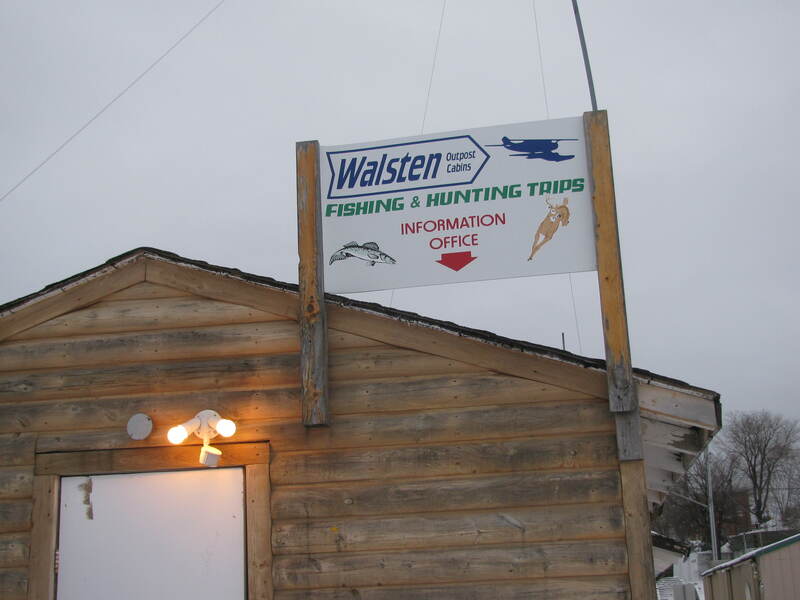 The memories, adventures, and good times that were experienced at Walsten Outpost will remain with you forever - that is until you come again the next year!